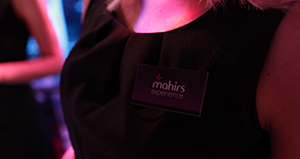 In addition to being the experts of providing authentic Indian cuisine, Mahirs Experience are also specialists in providing the very best in complete event design. Our fabulous range of ‘in-house’ event decor and stunning lighting options can help create the perfect atmosphere for your event. 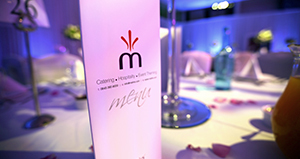 We provide everything required for an event from Mandaps and chair covers to bespoke table centrepieces and offer full lighting packages so you can be sure that we can take care of all your requirements. A great combination of in-house and external supply has enabled us to assemble a talented team of experienced and enthusiastic specialists. Together we are passionate about events and are all willing to go that extra mile in making your dream event a reality. We will listen to your ideas whilst also making suggestions of our own, and are mindful of any restrictions or budgets you may have. We then draw up a detailed proposal creating a theme for your occasion. Once we are on board leave the planning to us right up to ‘your special day’ where our team execute your event as planned, providing you with the ‘experience’ that was desired. 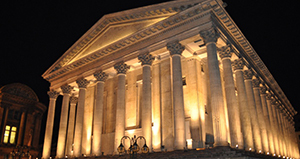 If you are looking for examples of our work, or for some inspiration for your event, please visit our Gallery & Mahirs TV section of the website. 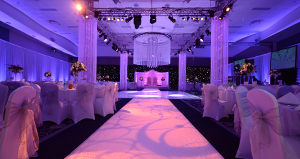 Contact us today to speak to one of our event designers and see how we can help you with your event.